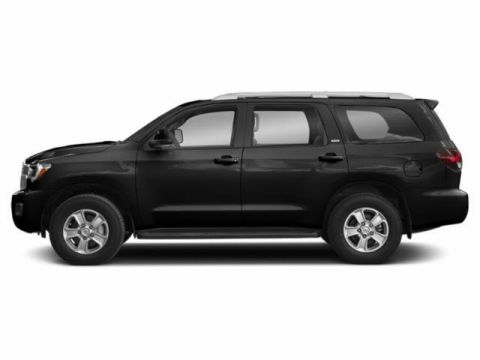 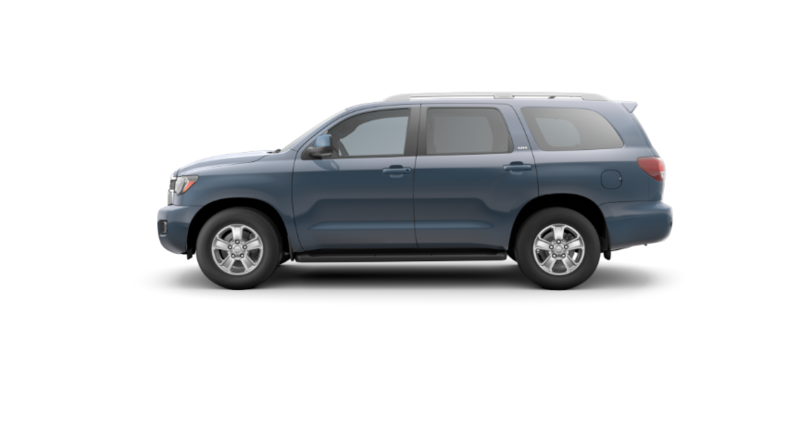 All Toyota Sequoia models include the features shown below. 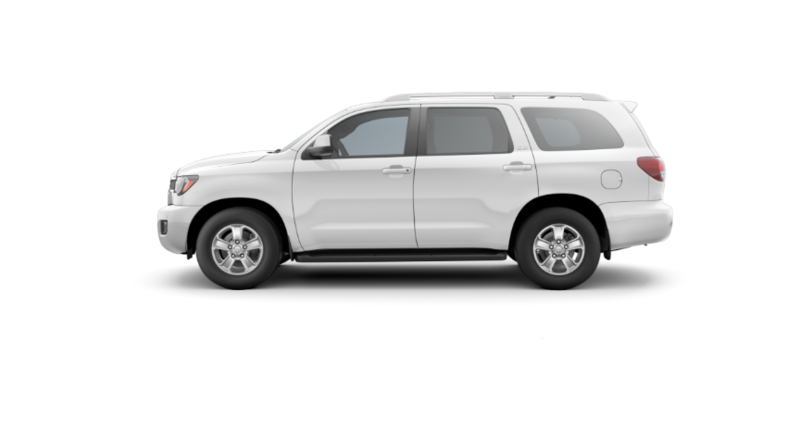 Additional equipment and option upgrades are available. 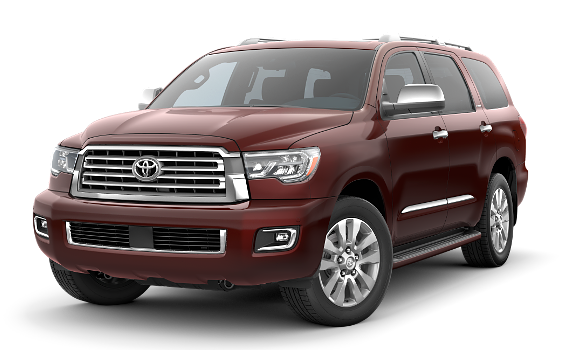 If you need specific answers about Toyota Sequoia Trim Packages, Upgrade Options or Available Inventory, please Contact Us today.